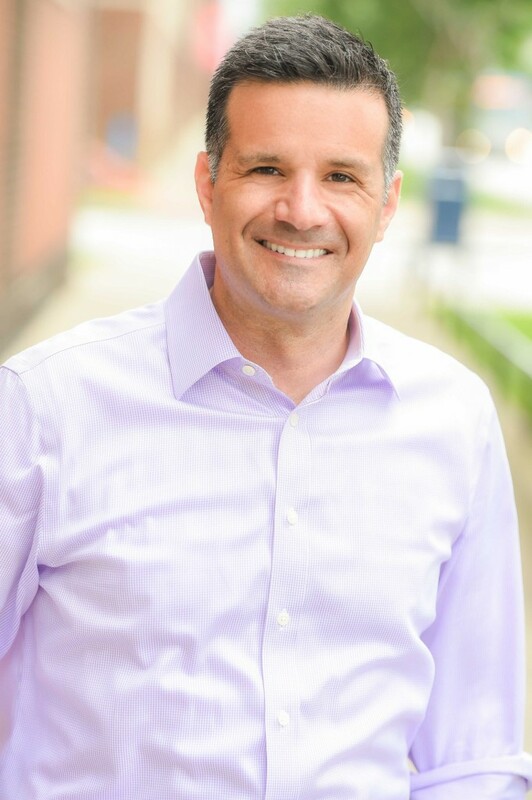 As owner of Lexington Companies Kevin Coughlin provides strategic counsel and expertise in management, communications and public policy to a variety of clients. Kevin has a public service career spanning over 20 years, first elected to the Ohio House of Representatives in 1996 where he served until 2001. He became a member of the Ohio Senate in 2001 and served until his term was limited in 2011. For six years Kevin was chairman of the Senate Health, Human Services & Aging Committee. He also served stints as chairman of the House Finance & Appropriations Higher Education Subcommittee and the Senate State & Local Governments & Veterans Affairs Committee. During his time in office Kevin Coughlin was a leader in the Council of State Governments, serving on its Executive Committee and Governing Board, as Co-Chair of the International Committee, and as a Toll Fellow. Senator Coughlin was the 2005 Chair of CSG’s Midwestern Legislative Conference. For five years, he co-chaired the Bowhay Institute for Legislative Leadership Development which trains Midwestern legislators to be strong leaders. Kevin was elected Clerk of the Stow Municipal Court in 2013 and led it through a period of transition through 2015, computerizing records and upgrading technology in the courthouse. Kevin Coughlin is a National Fellow at the German Marshall Fund of the United States. He has served on the Blossom Music Center Board, the Ohio Arts Council, and the Western Reserve Hospital Community Business Leaders Council. He serves as President of Ballet Excel Ohio for the 2018-2019 season. Kevin graduated from Woodridge High School and holds a BA and a Masters of Public Administration from Bowling Green State University.